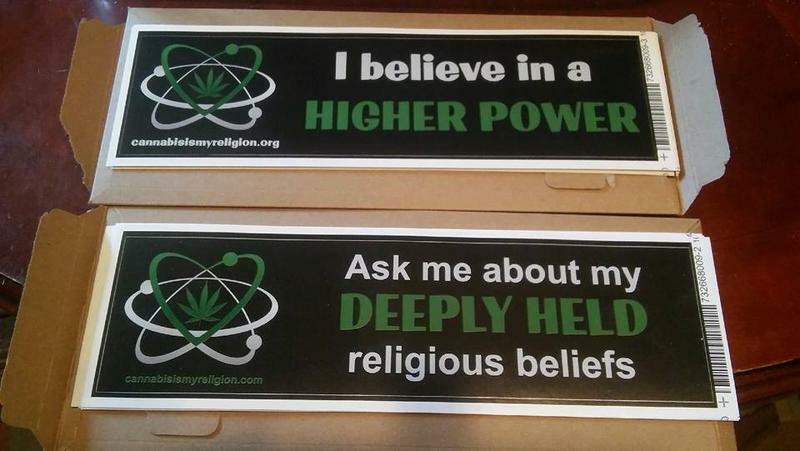 The First Cannabis Church of Logic and Reason uses bumper stickers to spread their message. Hall sat down with us to talk about how the church came to be and what he hopes it will teach the community about cannabis and the people who use it. Jeremy Hall is a marijuana caregiver, ordained minister and founder of The First Cannabis Church of Logic and Reason. 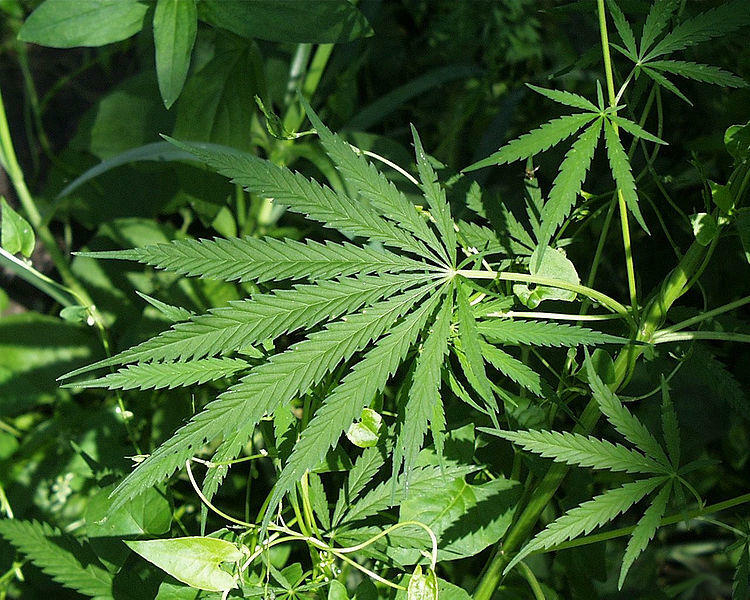 A group of medical marijuana patients has filed a class-action lawsuit against Michigan State Police crime labs and Oakland County. The lawsuit filed earlier this week says crime labs are testing marijuana in oil and edible form then reporting it as synthetic, even if it isn't. Defense attorney Michael Komorn says this practice has resulted in the wrongful arrest and detention of people who should have only been charged with misdemeanors. 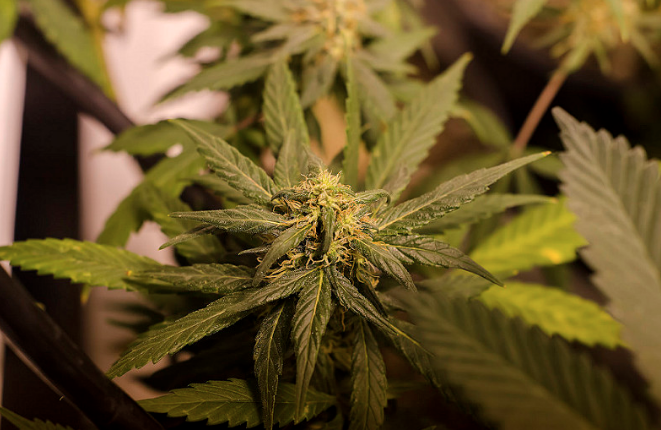 The MI Legalize drive is still trying to either get the Legislature to adopt a law or place the question on the November ballot after its petitions were rejected by a state elections board last week because too many signatures were too old under the 180-day rule. M-I Legalize attorney Jeff Hank says what the state’s doing is not allowed.